Help us continue to organize until the blockade is truly finished. ÚNETE A NOSOTROS ESTE VIERNES! You’re invited to be part of my table this Friday night at Riverside Church. 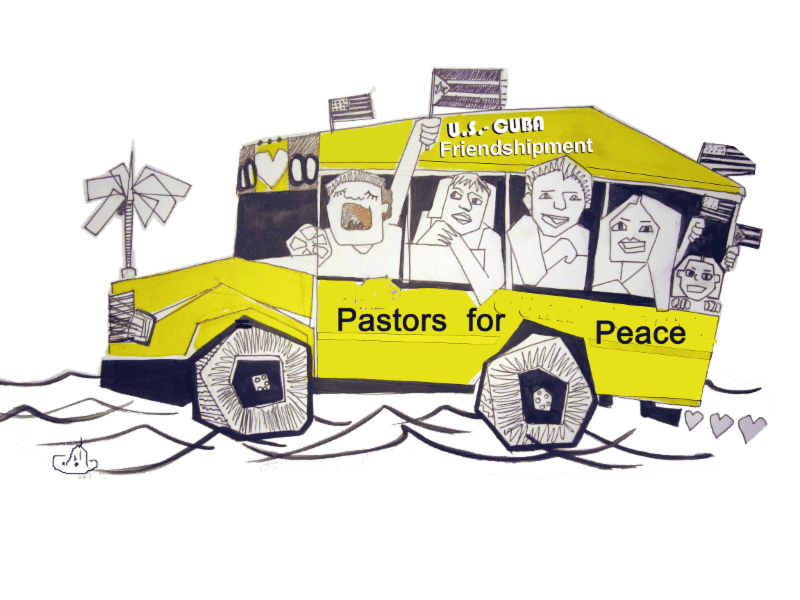 We’ll be ‘sending off’ the 26th US-Cuba Friendshipment Caravan as it passes through NYC on its way to Cuba.